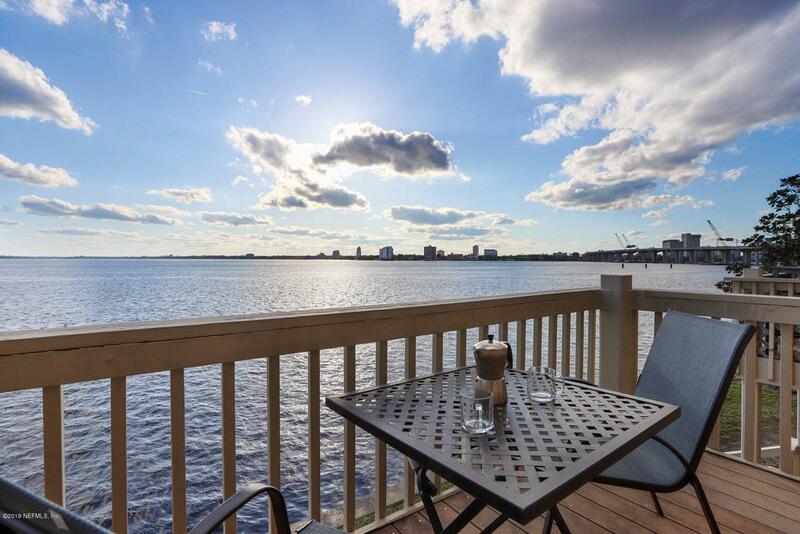 Beautiful waterfront condo for sale at the Alexandria in historic San Marco. Experience breathtaking sunsets and river views in an updated condo with a wonderful layout. This community is walking distance to lovely shops and restaurants in downtown San Marco. And, we're just blocks from Nemours Children's Specialty Care, Baptist Medical Center Hospitals, and the new MD Anderson Cancer Center. Listing courtesy of Mason Capital Investments, Llc..